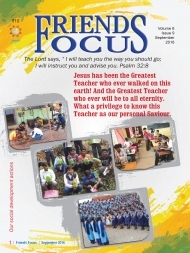 Jesus has been the Greatest Teacher who ever walked on this earth! And the Greatest Teacher who ever will be to all eternity. 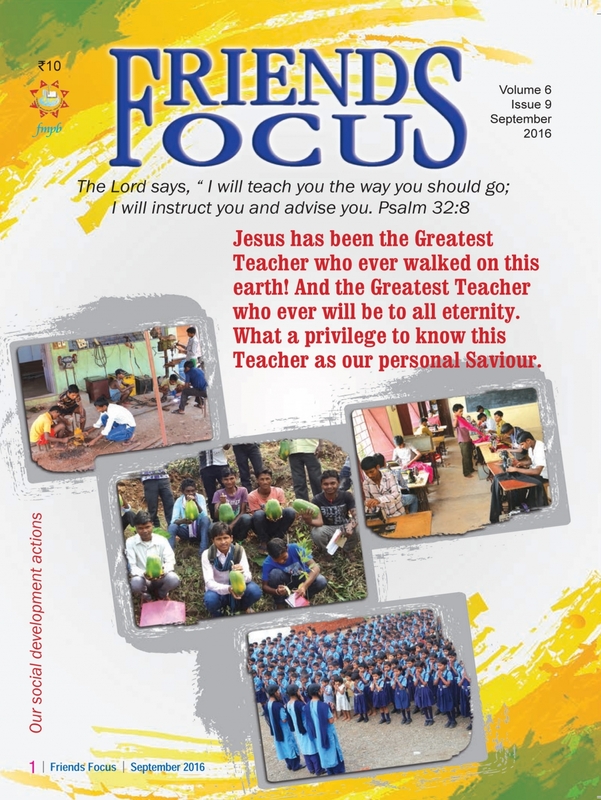 What a privilege to know this Teacher as our personal Saviour.